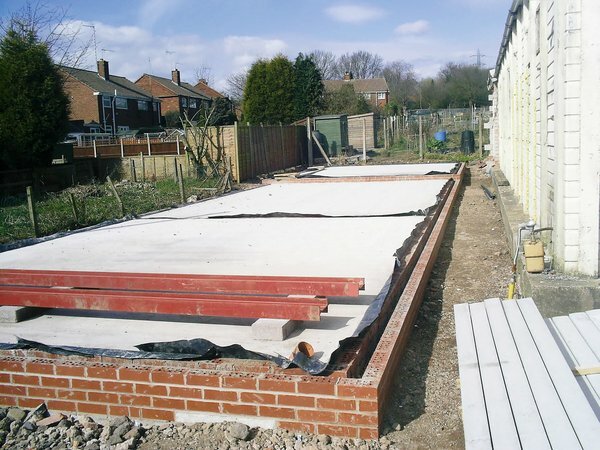 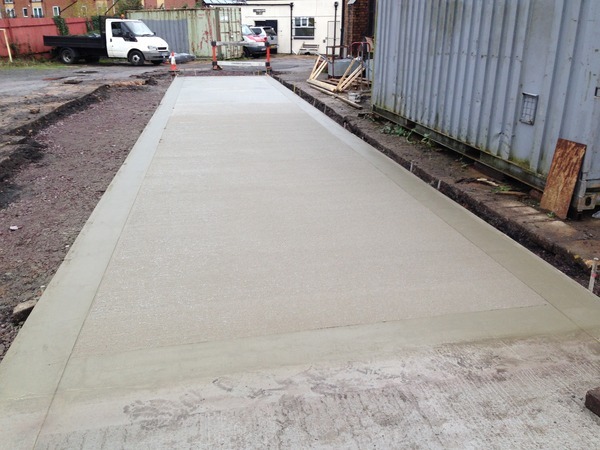 Here at Barry Hawkins Groundworks we can provide a team of professional concrete contractors for your concrete project in Evesham. 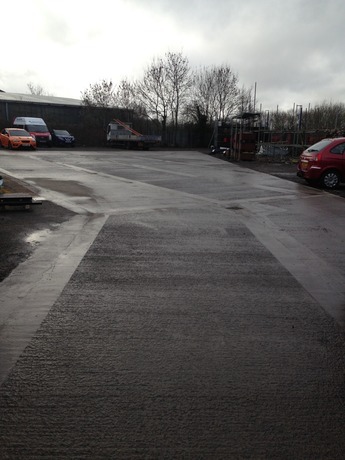 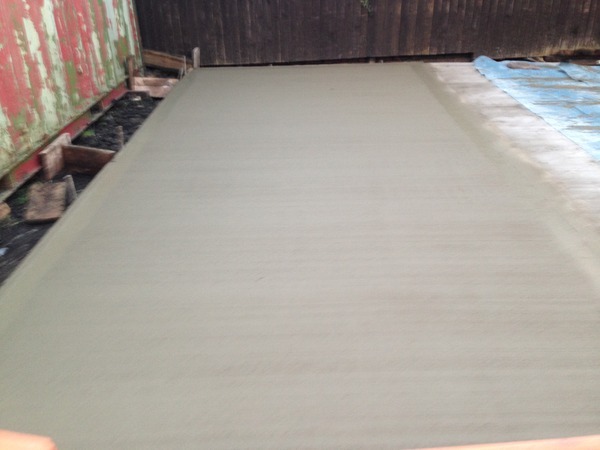 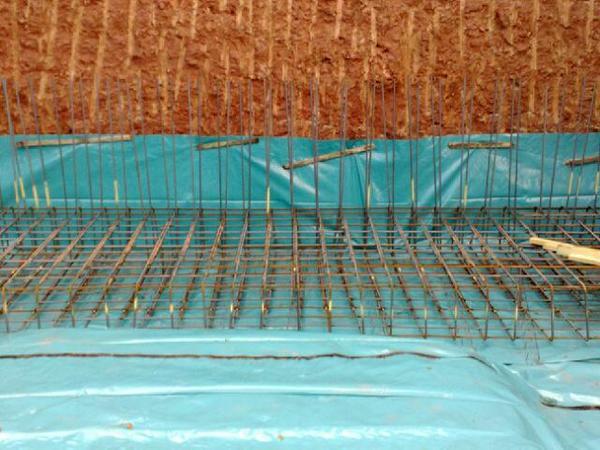 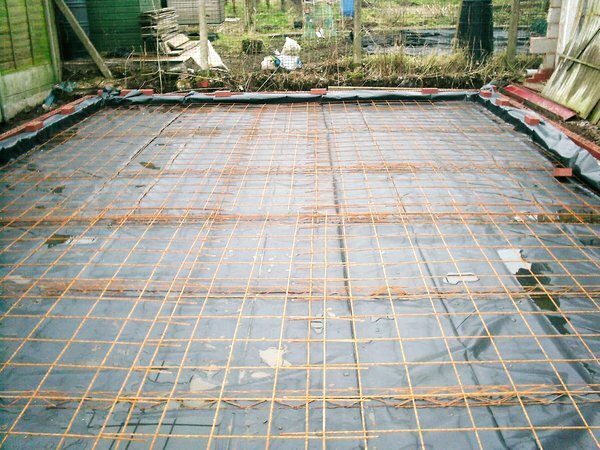 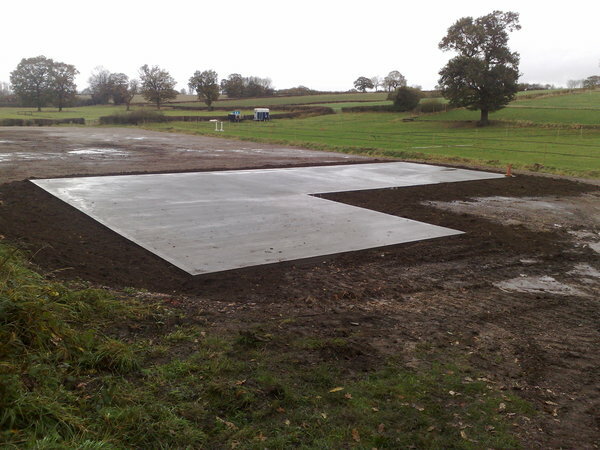 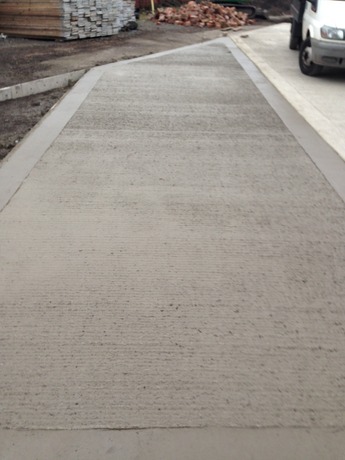 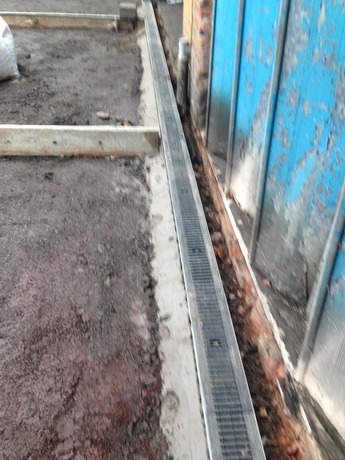 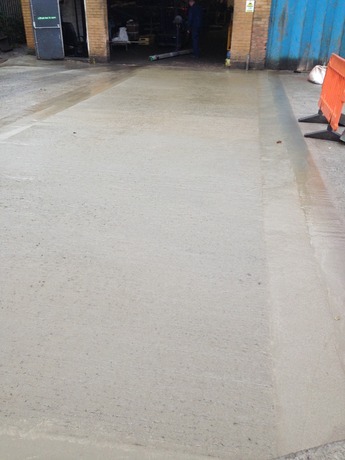 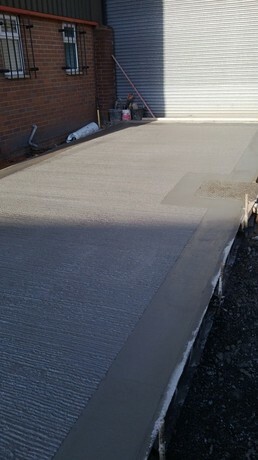 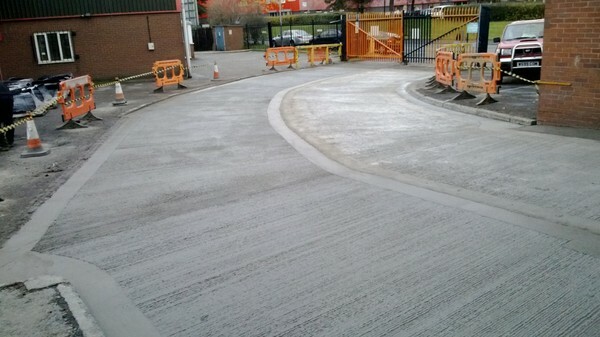 Our concrete contractors in Evesham are highly trained to give you a perfect job every time. 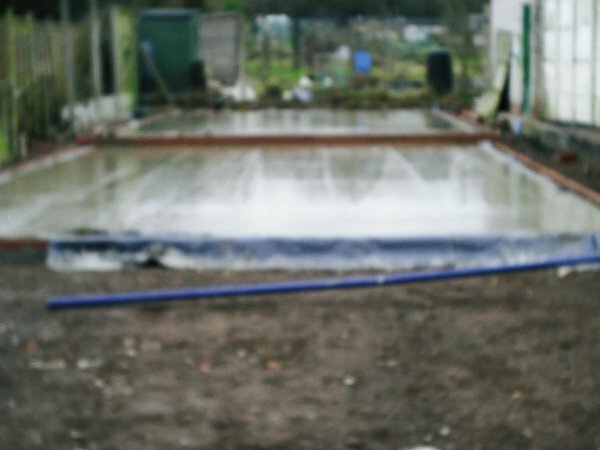 With customer service a priority our concrete contractors are polite and courteous, professionals in their field, and always make sure that the project area is left clean and tidy. 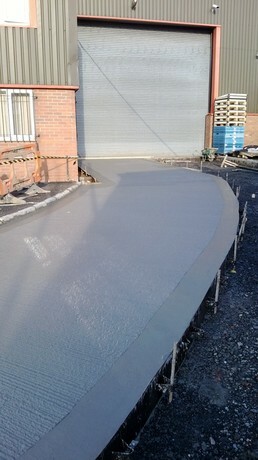 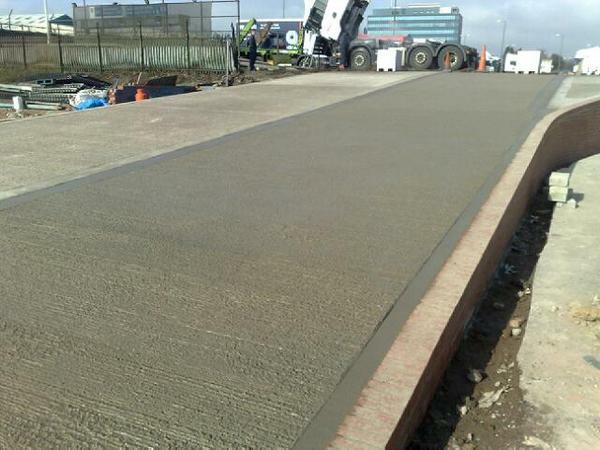 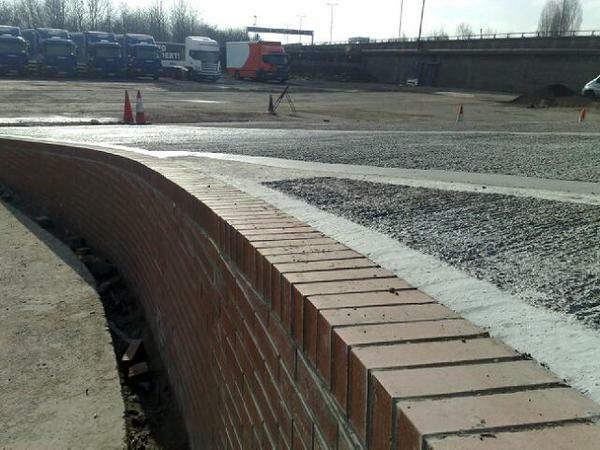 Our concrete contractors in Evesham have all the relevant plant, which can be quickly deployed so your concrete project is done efficiently, on time and on budget too. 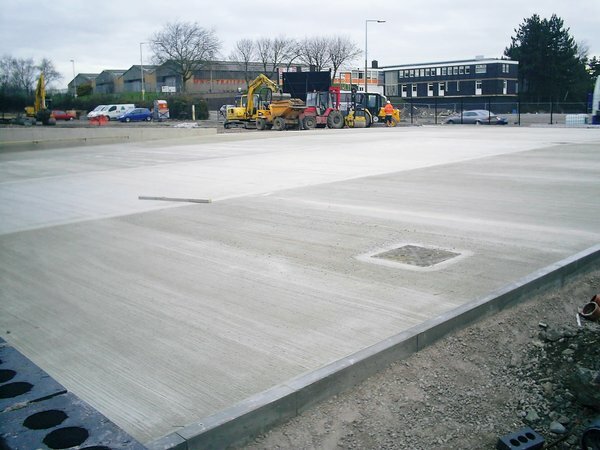 At Barry Hawkins Groundworks our concrete contractors can take on any project in Evesham no matter how large or technical.